Visit Our Chicago Showroom Today Or Call 773-767-5397. 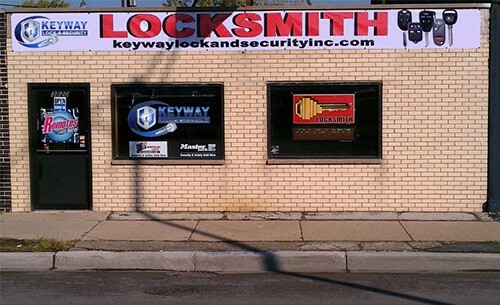 Keyway Lock & Security is a licensed full-service locksmith and security company serving Chicago, IL, and the surrounding suburbs. We provide a wide range of locksmith services, emergency locksmiths, and advanced security solutions for homes, vehicles, and businesses throughout our service area. Whether you need duplicate keys for your home, car key replacement, or an access control system for your business, we will exceed your expectations. We specialize in break-in repair for home or business. 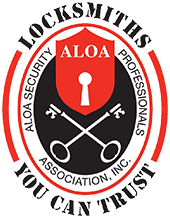 Our experienced locksmiths have the training, experience, and certification to ensure outstanding service for all your locksmith and security needs. 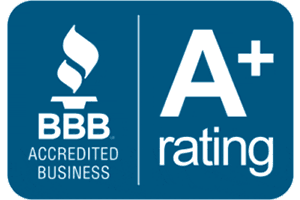 We are an established, reputable and local company licensed by the State of Illinois and proud members of the Associated Locksmiths of America (ALOA) and an accredited A+ with the Better Business Bureau. At Keyway Lock & Security, we provide comprehensive services that include residential, commercial, and auto locksmith and security services. Give us a call for duplicate keys, car key replacement, high-security locks, remote replacements for cars, hinge and door repairs, master key systems, CCTV installation, Intercom repair and installation, card access systems, door closers, safes, panic bars, and much more. 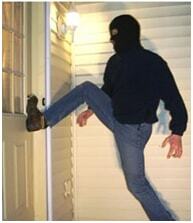 In addition, we offer emergency locksmith services with a prompt response. You can read more about Keyway Lock & Security and find a complete listing of our residential, commercial and auto locksmith services on our website. We offer free estimates for our locksmith and security services. For immediate service from our professional locksmiths in Chicago, IL, and the surrounding suburbs, please contact our office today at (773) 767-5397 or (630) 359-4698.